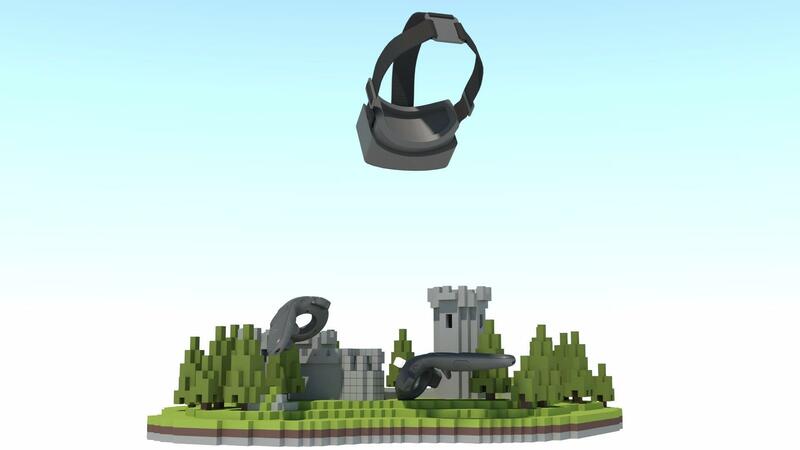 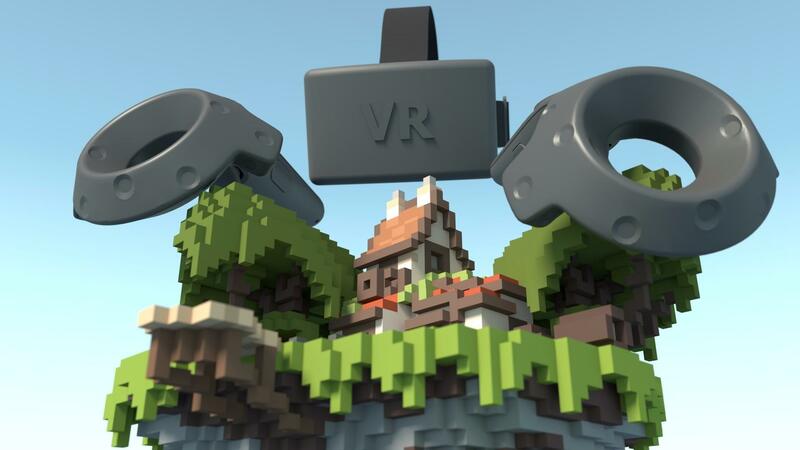 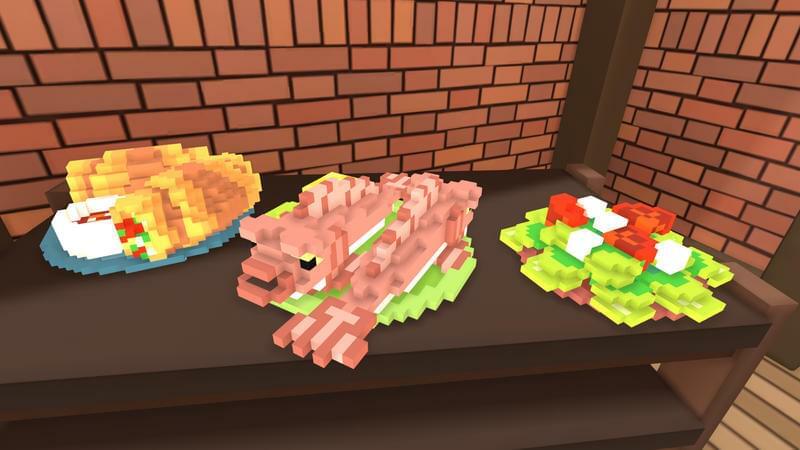 VoxVR is a creative tool that allows you to create 3D models using cubes in virtual reality. 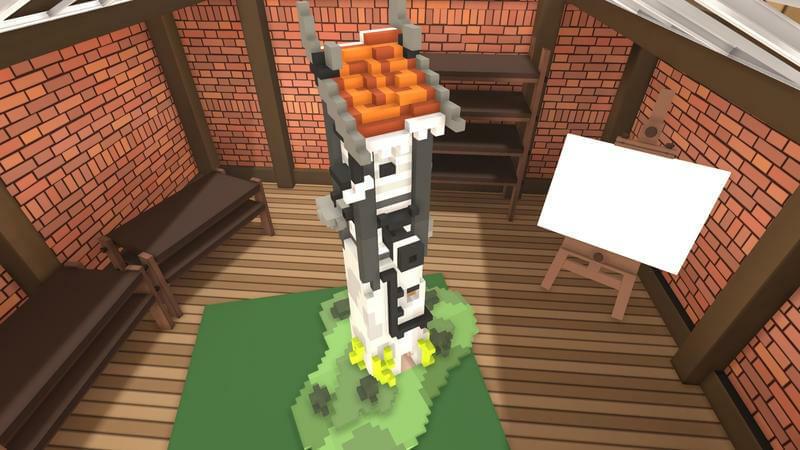 Creating voxel art has never been more intuitive and easier! 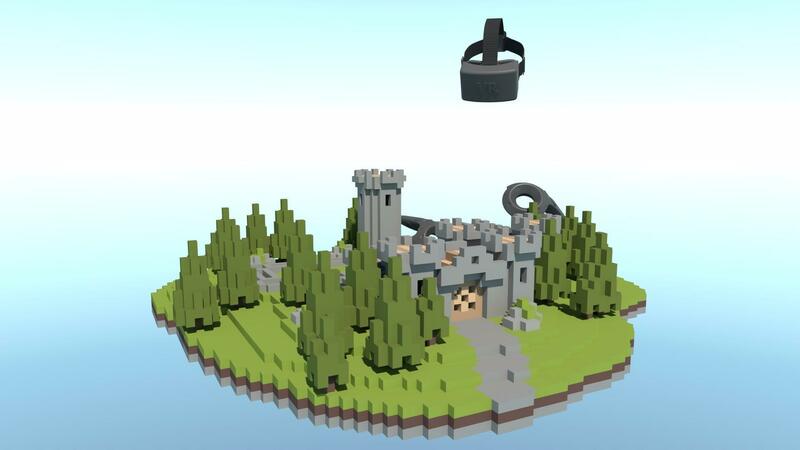 Stand in your own artwork while creating it or edit your existing creations by importing existing voxel files to view them from a whole new perspective. 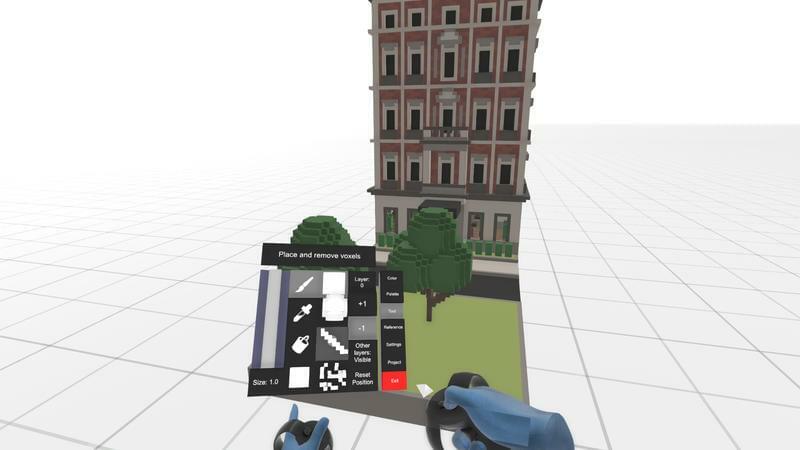 This software offers artists and gamers lots of fun by providing an entertaining and easy to use VR-workspace.